in ground source heat pump( GSHP) . 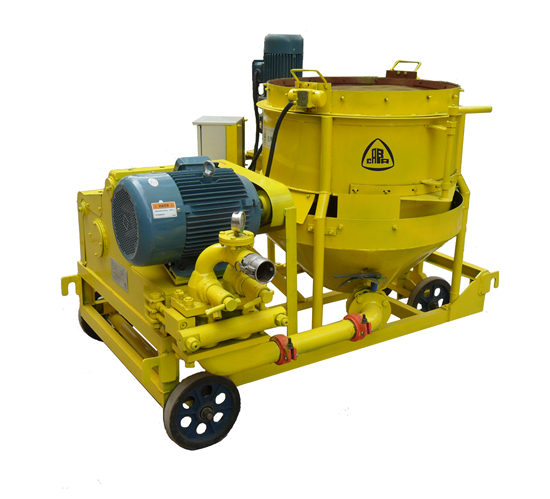 1 Equiped with double- drum forced mixer, can mixing slurry fastly and efficiently. 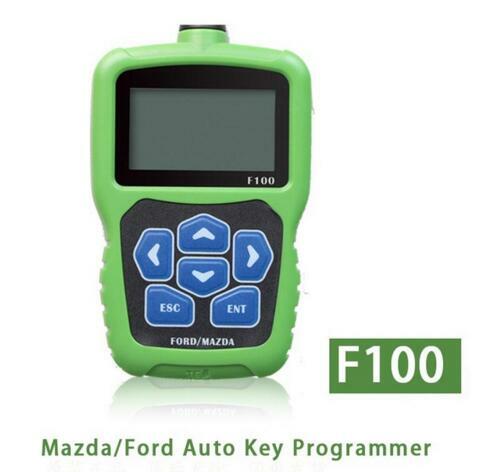 2 It has intellgent protection, safe and reliable. 3 The machine is easy to move and avoid installation, can achieve getting in position quickly, improve the work efficiency. 4 Operation and clean is easy. 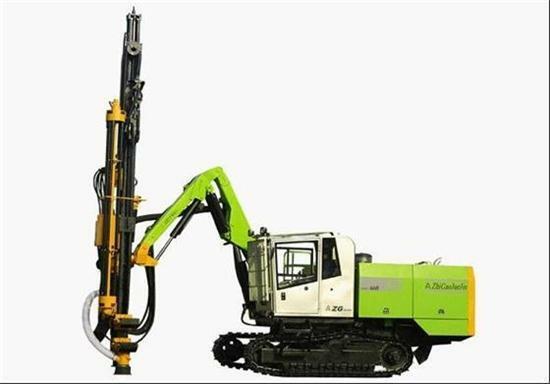 5 For backfilling of the well, this machine can achieve dense and have a high thermal conductivity, full working procedure of Î¦110 and 100 meters well can be compeleted in 15 minutes.